More than 3,700 professionals at PG&E in Northern California from Bakersfield to Eureka, San Francisco to Auburn are proud members of ESC Local 20. Engineers, estimators, mappers, hydro and nuclear generation professionals, project managers and many more make up the 200+ classifications that do the important work to maintain and modernize the systems and keep the public utility safe. ESC Local 20 is the second largest union at PG&E. Professionals represented by this contract are part of the Union’s PG&E Unit. 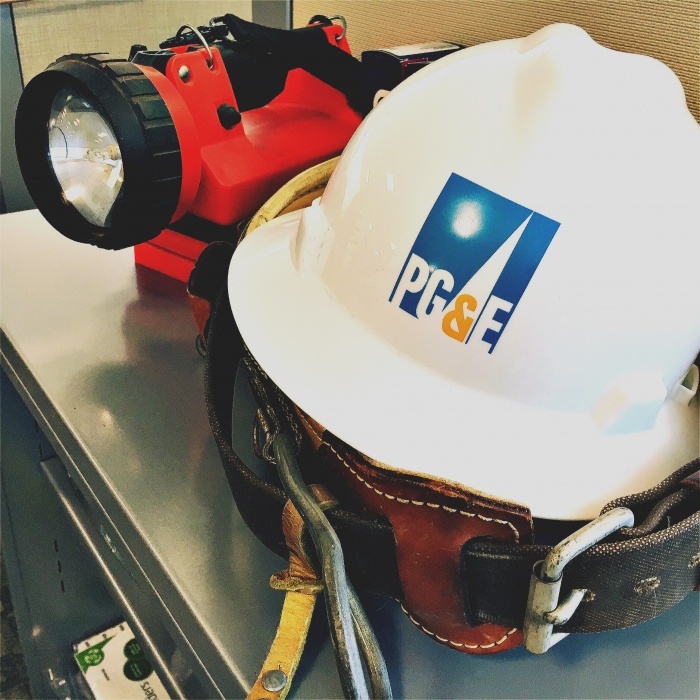 Building on a 50+ year labor-management relationship, PG&E members negotiate strong contracts and participate in Labor-Management committees, partnering with management to enhance safety, efficiency and working conditions. Our contract provides career advancement, wide-ranging job opportunities, fair wages, excellent benefits, and a voice on the job. More PG&E professionals are organizing to join ESC Local 20 every day, cementing our power and strength in our workplace and professions. Nominations are now open for the following PG&E Unit Board Officers of President, Executive Vice President, Secretary, and Treasurer. Nominations must be received no later than 5:00 p.m. on Monday, April 15, 2019. 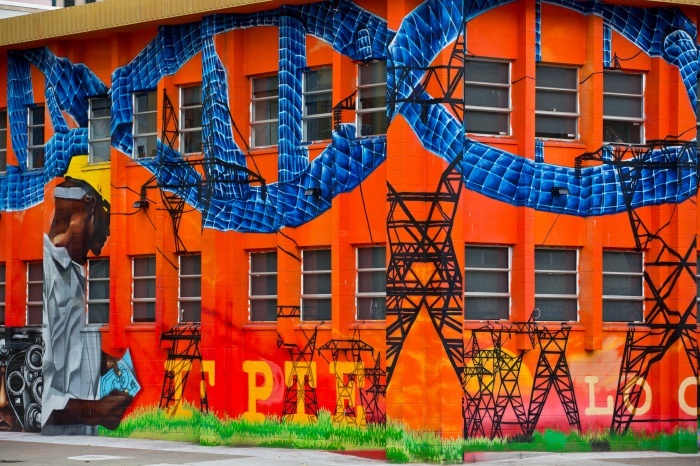 Join us for an all members PG&E conference call on the Company’s Chapter 11 Bankruptcy proceedings. Join us Thursday at 5pm for an update on the possible bankruptcy filings, our contract, and our plan. ESC Local 20 provides a Hiring Hall for temporary positions at PG&E in ESC Local 20 represented classifications and gives many qualified applicants a foot in the door to a great career at PG&E.